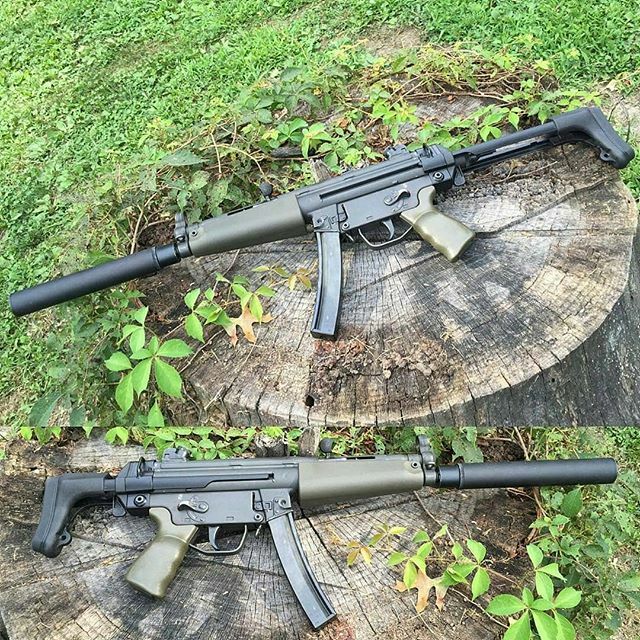 dzmedia How do you like your full Auto Mp5? We like em Suppressed. A friends. #hk #mp5 #supressor #molonlabe @sickguns @badassdaily @daily_badass @weaponsfanatics #instagood #fullauto #nostamp @gunsdaily1 #igmilitia #classIII #silencer #bestoftheday #repost #yourguns#merica #usa #igmilitia #instagood #pewpewpew #guns #shooting #gunsofinstagram #2a #trump #molonlabe #nosteponsnek #shot #gun #9mm #mp5 @shot @weaponspromo @firearmphotography @weaponsfanatics @firearmcentral @best_guns_daily @modernfirearms @tactical_gentlemen @gunslifestyle @gunkings @gunsbadassery @gunsdailyusa | DZmedia dzmedia.com is a portfolio and blog site of Dmitry Zaltsman. By visiting dzmedia you will find images created by Dmitry Zaltsman of dz media and also be able for follow Dmitry'z blog that includes a feed from the dzmedia instagram account.